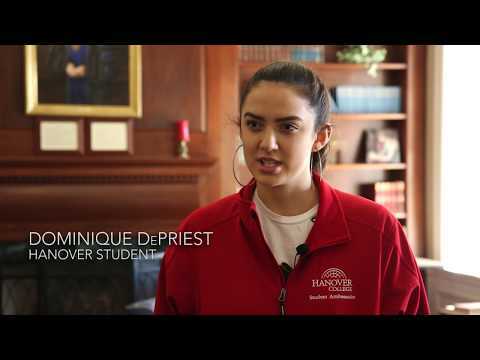 Hanover College is a private, coeducational liberal arts college affiliated with the Presbyterian Church (U.S.A.). Founded in 1827, Hanover is the oldest private college in Indiana. 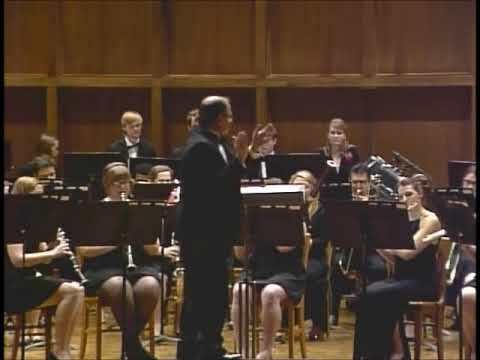 The College is located in southeastern Indiana on 650 acres overlooking the Ohio River. Hanoverâ€™s student body of 1,050 men and women from 36 states, including Alaska and Hawaii, and 18 countries. Founded in 1827, Hanover College is the oldest private college in Indiana. Hanover is located in southeastern Indiana, a scenic area of natural beauty. The Bachelor of Arts degree is awarded in more than 30 areas of study, including Anthropology, Art History, Studio Art, Biochemistry, Biology, Business Administration, Chemistry, Classical Studies (Greek & Latin), Communication, Computer Science, Economics, Education (Teacher Certification), English, Environmental Studies, Exercise Science, French, Geology, German, History, International Studies, Latin American Studies, Mathematics, Medieval-Renaissance Studies, Music, Philosophy, Physics (Including Astronomy), Political Science, Psychology, Sociology, Spanish, Theatre, and Theological Studies. Pre-Professional Programs includes Medicine, Law, Dentistry and Veterinary. 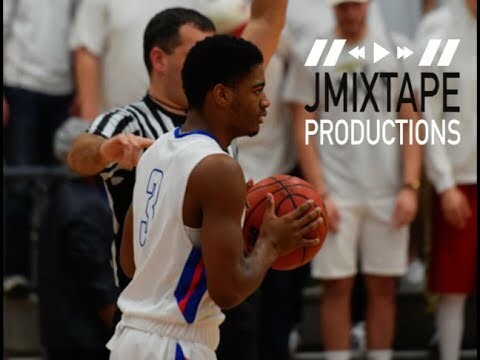 Hanover College is accredited by the North Central Association of Colleges and Secondary Schools. 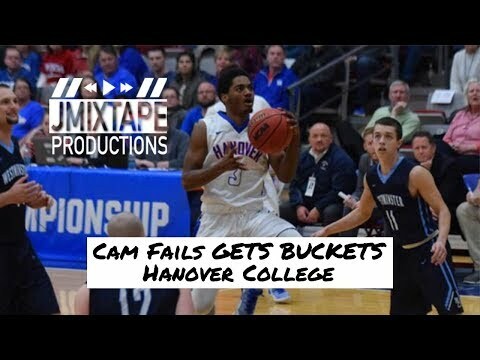 Cam Fails; Hanover College; 6'1 Point Guard GETS BUCKETS!! !